Looking for a natural great way to relief some stress? 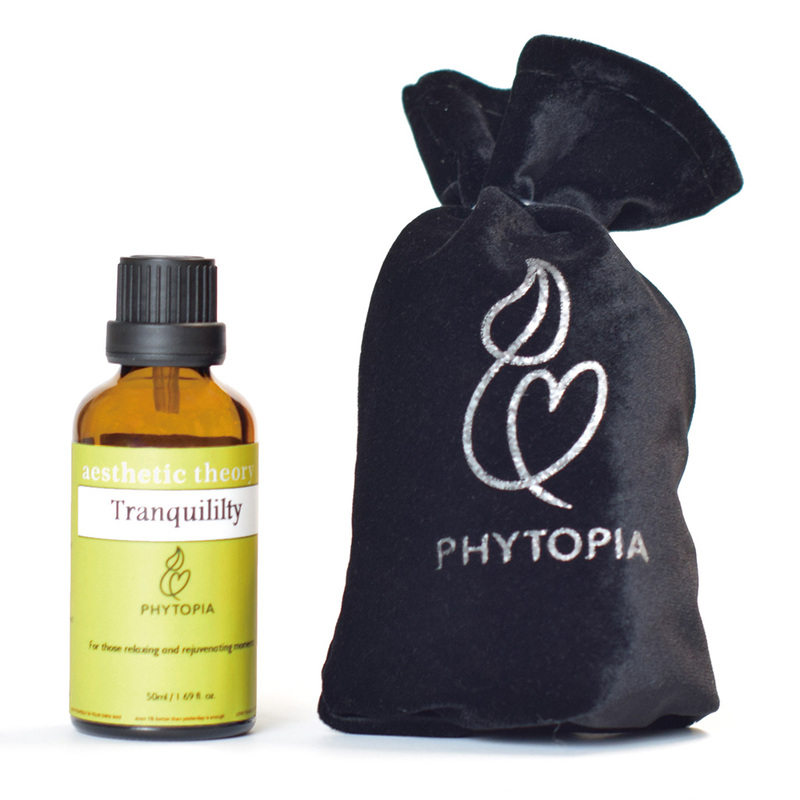 Tranquility Essential Oil for Anxiety & Stress by Phytopia may really help! I like that it is super easy to use and I am impressed with its ability to calm my nerves. My husband has also tried it and he seems to really like it! Tranquility Essential Oil is a mix of organic carrier oils and organic essential oils, allowing it to be applied directly to your skin such as your wrists and neck. I have tried it on my neck..just a few drops at a time is needed for over a week now and am impressed! I also tried it in the bathtub and it really helps relax your muscles and make you feel like your troubles are floating away! *Directions:Use it 15 minutes before taking a bath to prevent feeling greasy. Apply right amount to skin and massage gently, move toward the direction of the heart. Can be used while taking a bath by adding 3 teaspoons into the bathtub. Best in relieving stress, nervousness and restlessness. For best results, use it regularly (once or twice a day). *Cautions: For external use only. Consult a doctor first if you are pregnant or have physical trauma. Keep the rim clean and the bottle tightly closed to prevent oil from spoiling. Self Disclosure: I received a free or discounted product in exchange for an unbiased review.